Taking Holly Jolly X Mas Festive Memories. 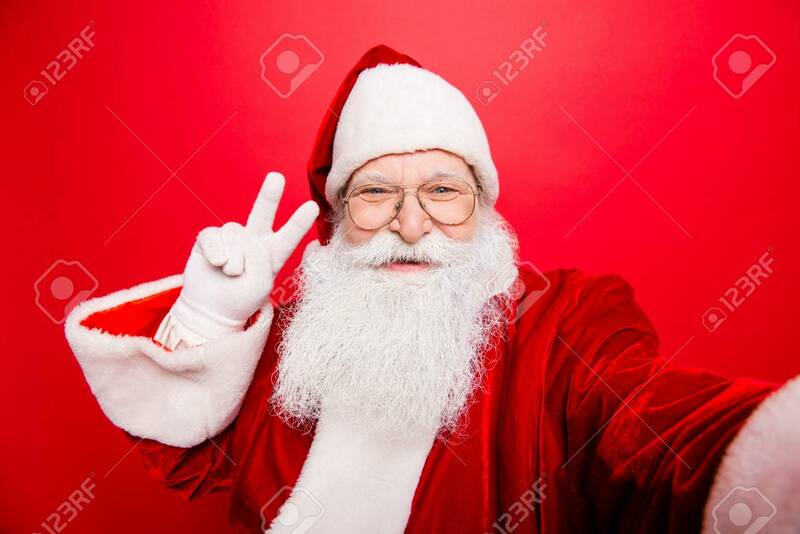 Funny Saint Nicholas.. Stock Photo, Picture And Royalty Free Image. Image 87791037.